American Airlines is the world’s largest airline by passengers flown and the second-most by number of destinations. It has several major hubs in the United States, which were further increased when the company merged with US Airways. Notable American Airline hubs include Dallas/Fort Worth, Charlotte, Los Angeles, JFK in New York, Miami, O’Hare International Airport in Chicago, Philadelphia, Phoenix, and Washington, D.C. With the combination of the two major airlines, it will be interesting to see how this impacts customer service and how responsive they become in serving their increased base of new and old customers. 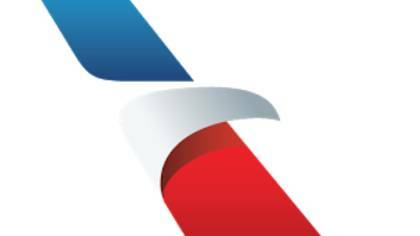 Phone Number: To get in touch with American Airlines Live Customer Service, call 800-433-7300. How to Speak to a Live Person: Call the toll free number 800-433-7300. Then, press 00, then say “agent”. The IVR system will continue to ask you questions. You should say “agent” after each question until you are transferred to speak to a live person. Support Hours: Customer Service representatives are available from: Business hours: 24 Hours, 7 Days.